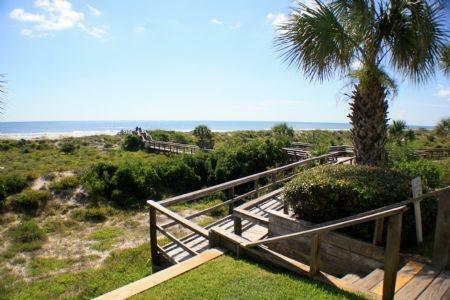 Beautiful updated ground floor condo located in the quiet part of Saint Augustine Beach. 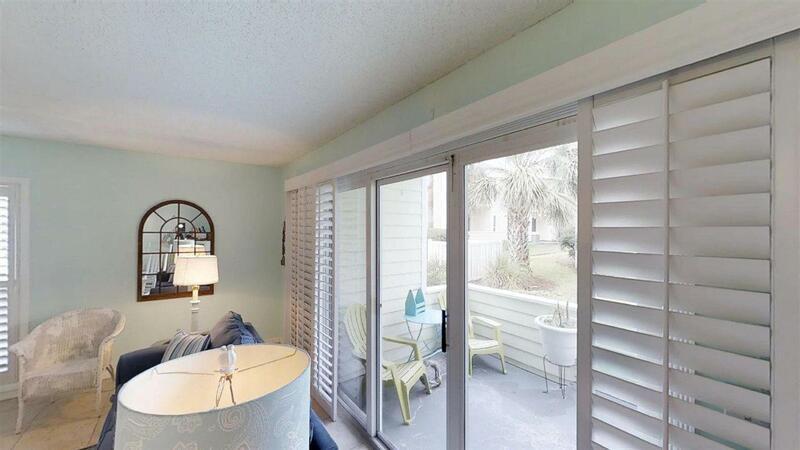 The unit is steps away from the pool, grills, picnic area and the gated beach access. 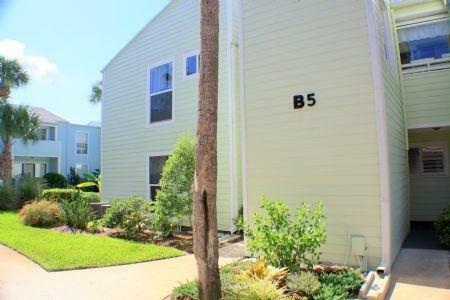 Features a spacious bright living area and a beautiful back porch with lush landscaping to relax and enjoy the outside. Updated features include new granite counter tops, plantation shutters, farmhouse sink, and subway tile in the bathroom. 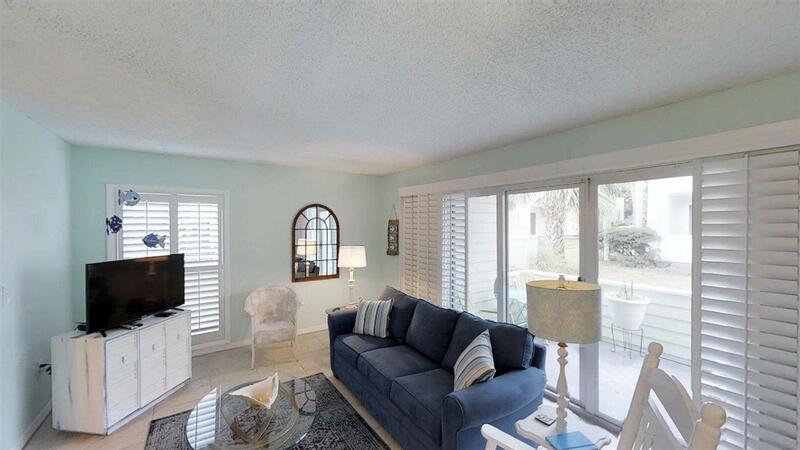 Condo is being sold furnished however some decor and kitchen items do not convey. Both the king size bed and sleeper sofa are only one year old. The AC is only one year old also.